Driving during rush hour increases the risk of stop and go car accidents. Most stop and go car accidents take place when drivers are distracted or inattentive in high traffic and fail to notice when the traffic comes to a stop. Our St. Louis car accident lawyer informs us that someone who is injured in a stop and go accident caused by another person’s negligence or inattentiveness has the right to make a claim for damages for any injuries and losses suffered as a result of the accident. It is extremely important for all drivers to keep a watchful eye on any potential traffic stops, and if a driver fails to do this, he or she can cause an accident and potentially would be liable for the resultant losses. Stop and go car accidents are unnecessary and preventable. In order to prevent such accidents, drivers should be focused, attentive, and alert at all times, because even a slight reduction in the speed can prove detrimental. 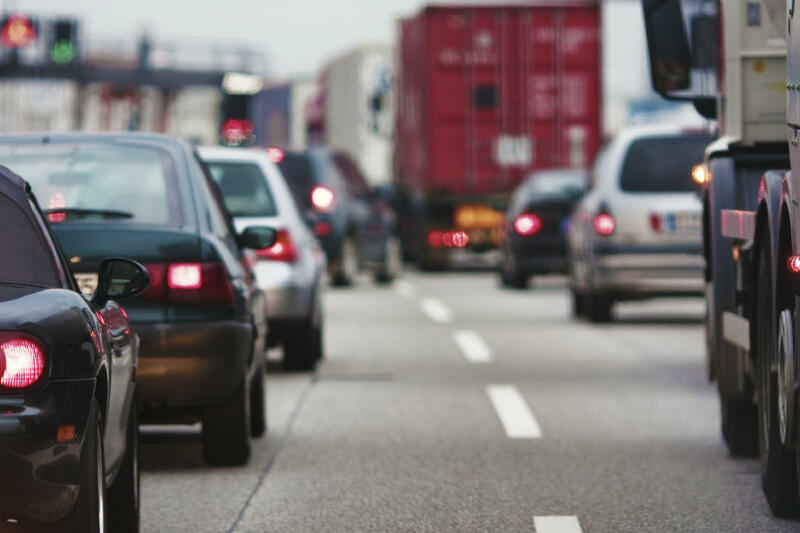 During rush hour, or during the holiday season, when the highway is already packed with traffic, construction zones and accidents can lead to traffic jams. Drivers who frequently travel on the highway should be aware of these hazards and maintain their vigilance while driving. Although most stop and go highway accidents are minor, there have been cases when the accidents have been quite serious and have resulted in serious injuries and even fatalities. If you or someone close to you has been injured in a stop and go car accident on a highway, you may have to deal with the burden of expensive medical bills or funeral costs. If we add lost wages to this, the total financial losses can be crippling. The pain and suffering the victim bears makes things even worse. To cover all these expenses it is important that appropriate damages are recovered from the party at fault. Call The Hoffmann Law Firm, L.L.C. at (314) 361-4242 for a free case evaluation.